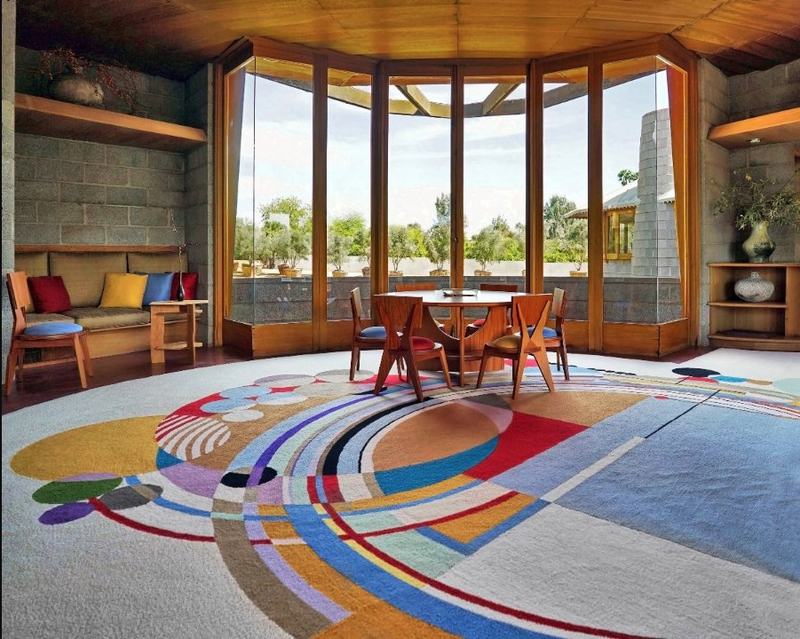 The David and Gladys Wright House is a Frank Lloyd Wright residence built in 1952 in the Arcadia neighborhood of Phoenix, Arizona. 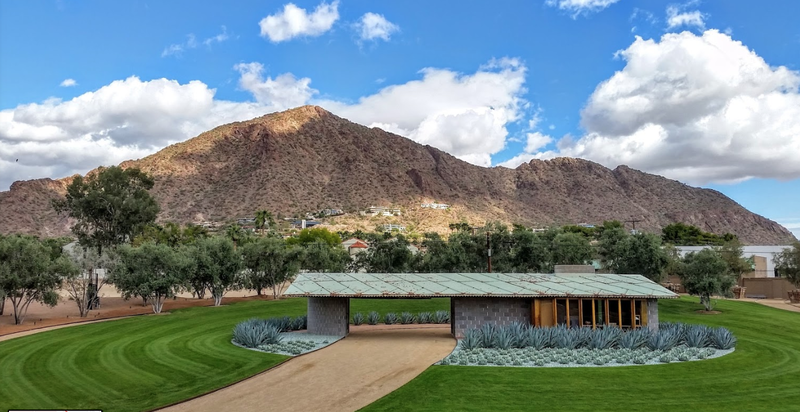 The 2,500-square-foot concrete and block house was designed and built for the architect's son David and his wife, Gladys, and is situated among orange groves on a site facing north toward Camelback Mountain. But, we’ll be optimists and show what the world would have missed if the developers who had the deed in hand didn’t cave to historic preservation pressure. 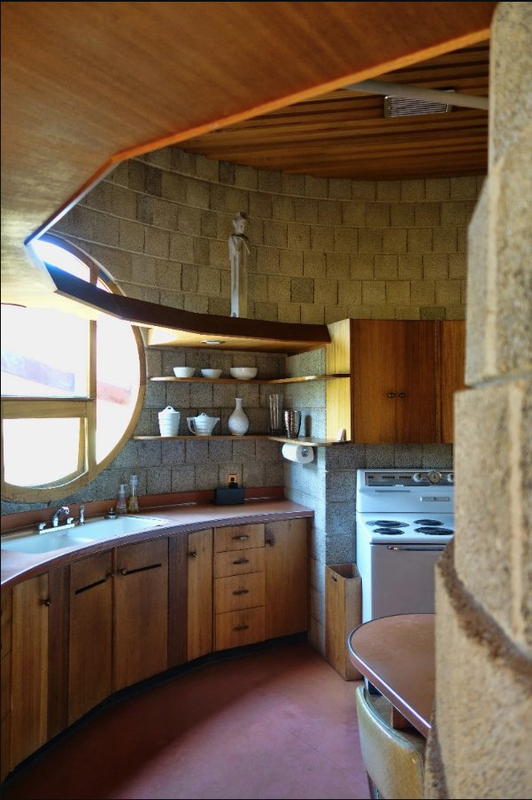 The house has a spiral design to cool the house by capturing the wind. It features a long curved entry ramp that harkens to the design of the Solomon R. Guggenheim Museum in New York. 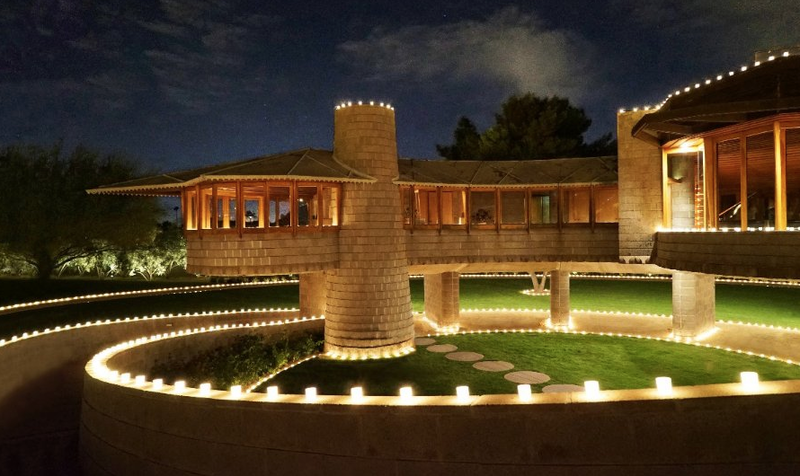 David and Gladys Wright lived in the house until their deaths. David died in 1997 at the age of 102; Gladys in 2008 at 104. 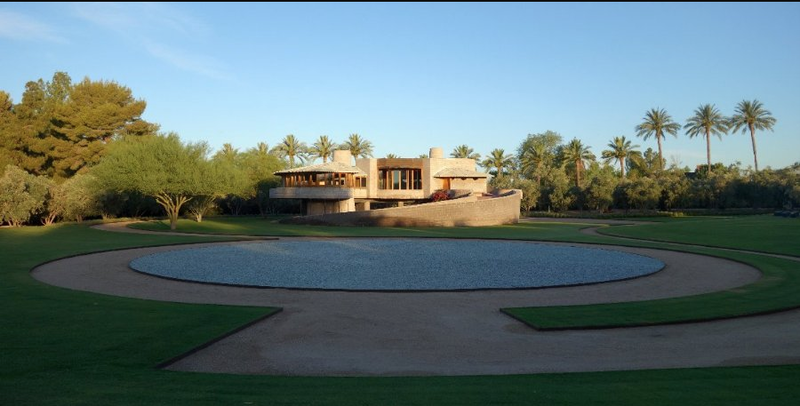 Gladys Wright left the house to granddaughters who sold it. The new buyer in turn sold it to a real estate developer, who planned to demolish the house and develop its 2.2 acre lot. Efforts to protect the building through a heritage designation were begun in August 2012. It was purchased by a Delaware LLC, and the owner intends to transfer the property to a non-profit foundation, the David and Gladys Wright House Foundation. 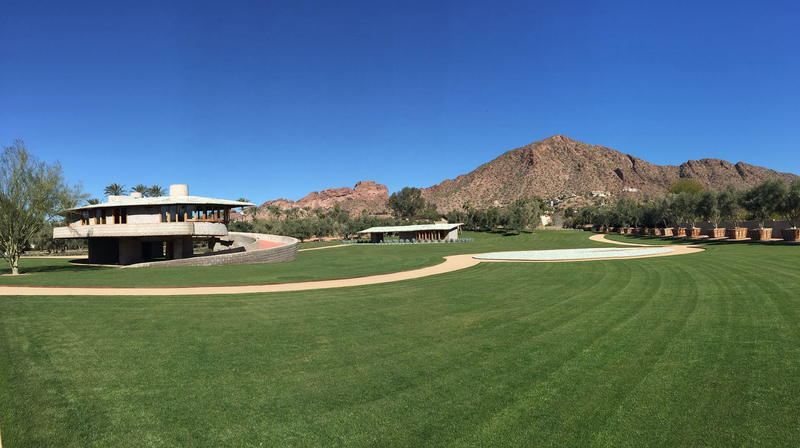 On June 8, 2017, the 150th anniversary of Frank's birth, the home's current owner, announced he was donating the home to the School of Architecture at Taliesin, formerly known as the Frank Lloyd Wright School of Architecture. 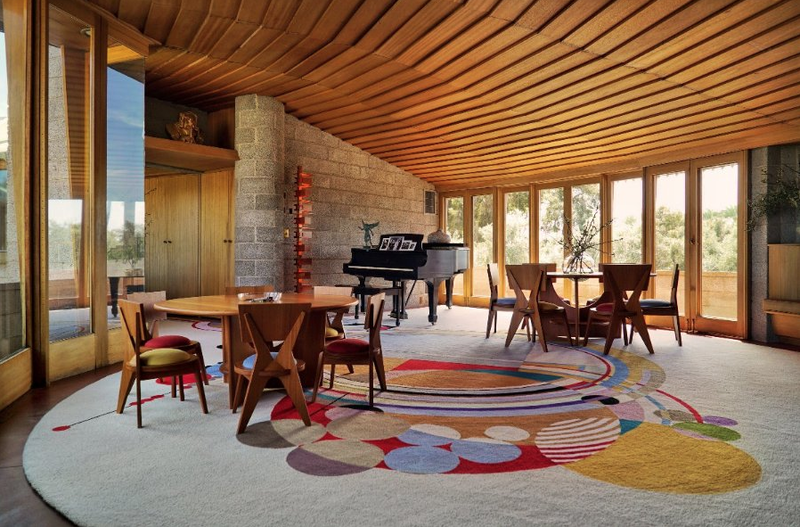 He had hoped the house would be used as a living laboratory for architecture students. It was announced in June 2018 that the deal had been called off and the house was placed on the market in September for $12.9 million.